Black women are immensely underrepresented in senior management and operations of corporate America, especially in the world of tech. 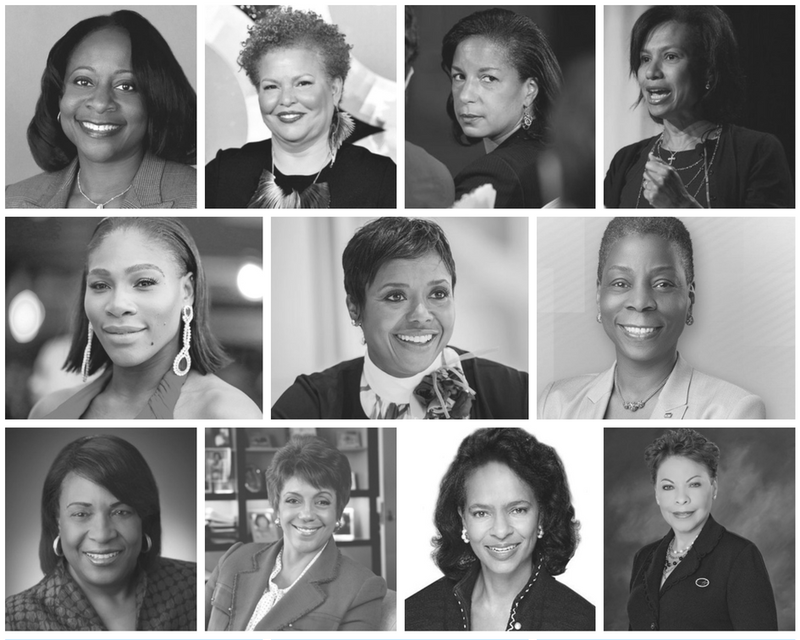 Among the leaders of Fortune 500 companies, are a mere 32 women and not a single one is a black woman. Although the statistics look dim from this angle, there is some progress being made in diversifying the board of directors of the nation’s largest tech companies. According to the Missing Pieces Report: The 2016 Board Diversity Census of Women and Minorities on Fortune 500 Boards, “some progress has been made for African American/s blacks in securing/ holding Fortune 500 board seats.” Fortune 500 boards saw an increase of black female board members by 18.4 percent between 2012 and 2016. So, why does this matter? Board members are the influencers behind these powerful tech corporations, providing guidance to the CEOs and senior management. The decisions made in the boardroom affect us all. Therefore a diverse board is a critical element to influence policy and represent the best interests of the black community. Not only is diversity in the best interest of our community, but it is also in the best interest of the corporations themselves. A report by McKinsey & Company in 2015, Why Diversity Matters, showed that at the board of directors level, more ethnically and cultural diverse companies were 35% more likely to see above-average profits. Take a look of some of these rockstar women who have climbed their way to the boardrooms of these massive tech companies. The current President and Director of Ariel Investments, LLC, a Chicago investment firm that manages over $13 billion in assets, Mellody Hobson has a long history of corporate experience. Hobson is considered a national expert on financial literacy and investor education and in 2015 Time Magazine named her on the list of the 100 most influential people in the world. She attended Princeton University and graduated from the Woodrow Wilson School of Public and International Affairs. Hobson is also on the boards of JPMorgan Chase & Co., Starbucks Corporation and The Estee Lauder Companies Inc.
For about a decade Debra Lee has served as the CEO of BET, the parent company of Black Entertainment Television. Her long career in the business and entertainment industry has made her one of the most influential female voices in the entertainment industry and ultimately led to her newest seat on the board of directors of Twitter. Her education includes a bachelor’s degree from Brown University, a master’s degree from Harvard’s John F. Kennedy School of Government and a law degree from Harvard Law School. Lee is also on the boards of Washington Gas Light Company and Marriott International. Tech Boards: Telsa Inc., Grubhub Inc.
Linda Johnson Rice is the Chairman and CEO of Johnson Publishing Company, which publishes Ebony and Jet Magazines and is the parent company of Fashion Fair Cosmetics. Not only does Rice have a long history of corporate board experience, but she is also involved in numerous cultural institutions including the Art Institute of Chicago and The Smithsonian’s National Museum of African American History and Culture. Rice earned her B.A. from the University of Southern California and went on to earn her M.B.A. from Northwestern University. Rice is also on the boards of Kimberly-Clark Corp., MoneyGram International Inc. and Omnicom Group Inc. In late March 2018, Netflix appointed Susan Rice to their board of directors, making her the company’s fourth female board member out of eleven. Rice is most well known for her work in politics; she served as a former ambassador to the United Nations and U.S. National Security Advisor under the Obama Administration. After receiving her bachelor’s degree in history, Susan Rice attended University of Oxford in Oxfordshire, England and earned her Ph.M and Ph.D in international relations. In September 2017, Edith Cooper retired from a long career as a Wall Street executive, where she most recently served as the global head of human capital management at Goldman Sachs. Cooper brings her 30 some years of experience in management and sales to the two tech company’s boards of directors. With a bachelor’s degree from Harvard University and a master’s degree from The Kellogg School of Management at Northwestern University, Cooper’s early career began with Morgan Stanley and Bankers Trust, which ultimately led her to Goldman Sachs where she quickly rose through the ranks. 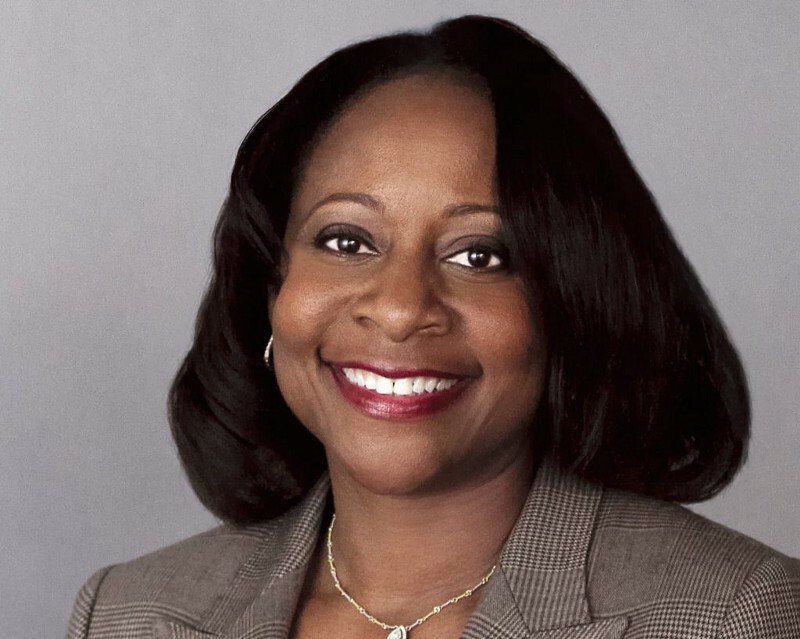 Robin Washington lends her financial and business expertise in corporate governance, investor relations and information technology to the board of directors of Salesforce.com and Honeywell International. She is currently the Executive Vice President and CFO of Gilead Sciences, a research-based biopharmaceutical company. She is a certified public accountant with a B.A. in business administration from University of Michigan and an M.B.A. from Pepperdine University. 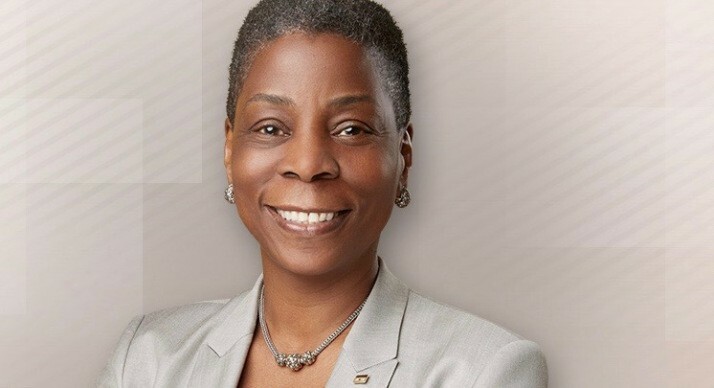 Ursula Burns, currently Chairman of VEON and a Senior Advisor for Teneo Holdings, is most well known for her work as Chairman and CEO of Xerox for the last 6 years. She was celebrated as the first black woman CEO to head a Fortune 500 company. Under the Obama Administration, Burns was appointed to lead the White House National STEM Program which she led until 2016. Burns has a B.S. in mechanical engineering from New York University and a master’s of science from Columbia University. Burns is also on the boards of American Express and Exxon Mobil Corporation. Mary Bush has been the President of Bush International since she founded it 1991. Her expertise in international affairs, banking and corporate governance through a long career of advising in the international finance sector has gained her seats on the board of directors of the various financial institutions. Bush earned a B.A. in economics and political science from Fisk University and then continued to earn her M.B.A. from University of Chicago. Bush is also on the boards of Discover Financial Services, T. Rowe Rice Group Inc., and Marriott International. Pamela Carter attended the University of Detroit where she earned her undergraduate degree and then later earned a master’s degree in social work from the University of Michigan and a law degree from the Indiana University School of Law. Carter is the former attorney general of Indiana and the first black woman to be elected as a state’s attorney general! Following her career in state office, Carter rose to the President of Cummins Distributions. She brings her extensive experience in public policy and operations to her board directorships. Carter is also on the boards of CSX Corporation and Spectra Energy Corporation. In Linda Gooden’s 34 year career at Lockheed Martin Corporation, she most recently served as the Former Executive Vice President of Information Systems and Global Solutions of the company. She serves on numerous executive boards of professional, academic and civic institutions including Armed Forces Communications and Electronics Association International, Information Technology Association of America, General Motors and University of Maryland, Baltimore County, to name a few. Gooden holds a degree in computer technology from Youngstown State University, a B.S. in business administration from University of Maryland, University College and a post-baccalaureate degree from San Diego State University. Who else do you want to see join a major tech board? Tell us in the comments! Black Women Talk Tech is looking to bridge the gap in all aspects of startup success for founders, all the way to a successful exit.